Simply Gorgeous! Meticulously maintained and updated home in sought after Twin Lakes! 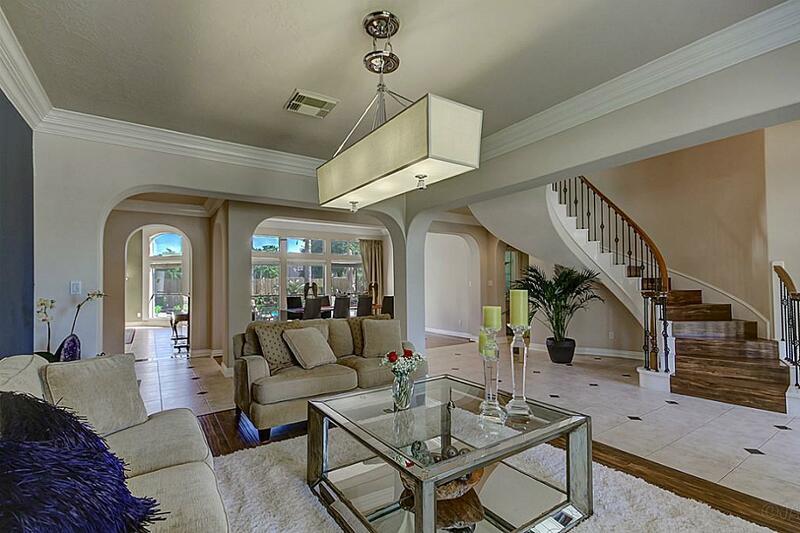 NEVER FLOODED!Luxurious custom home, spacious, great for entertaining. 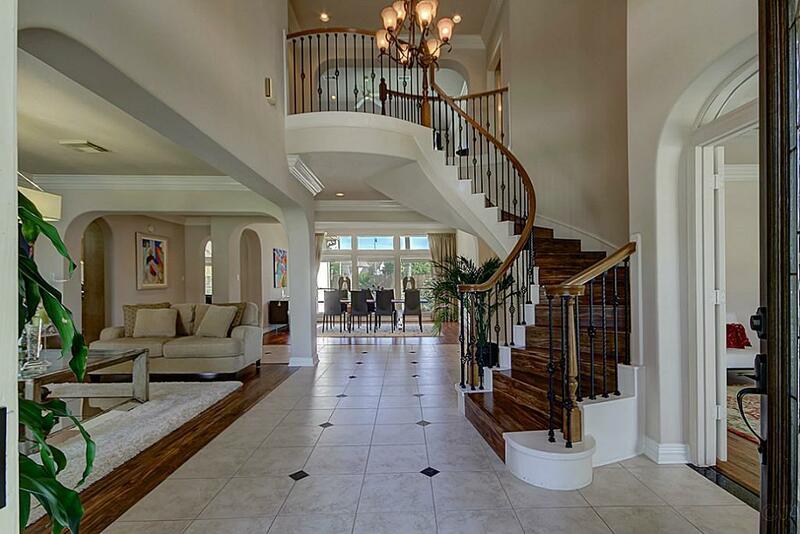 Two story foyer and living room. Plantation shutters, tinted windows, three car tandem garage, oversized backyard with lush landscaping and beautiful pool. Complete renovation of master bathroom, master closet, and secondary full bath on the first floor in 2016, Gleaming wood floor on the first floor. 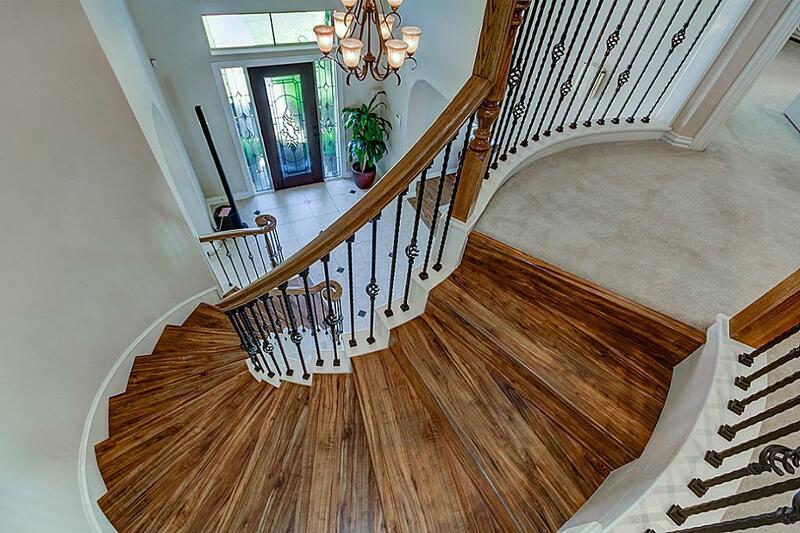 Recent fresh interior paint and brand new second floor carpet. Brand new appliances were installed. 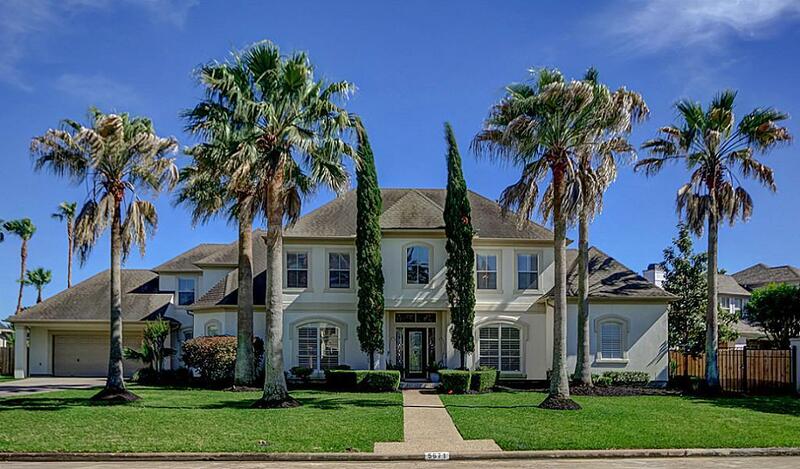 Scenic lakes and walkways, beautiful landscape on this private West Houston neighborhood near Energy Corridor.24- hour patrol, Bus service to private schools. Recoreation center offers swimming, Tennis, and play area.